BAM! 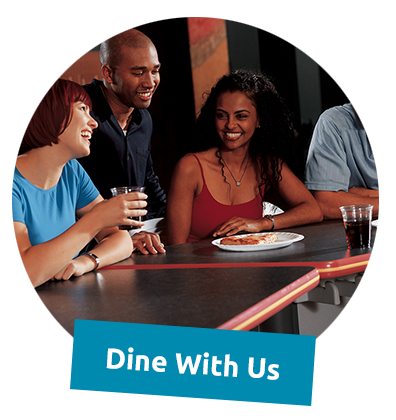 is your 1-Stop, Non-Stop Home for Ultimate Fun in West Michigan! 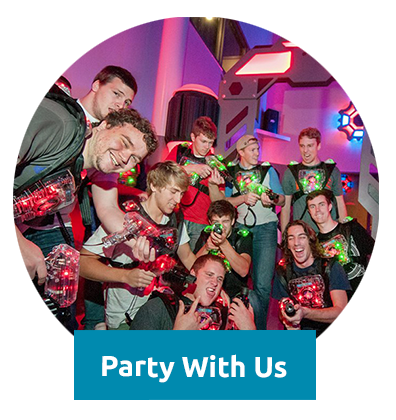 Arcade, Escape Room, Ropes Course and Laser Tag Hours may vary. Please view each attraction for its operational hours. 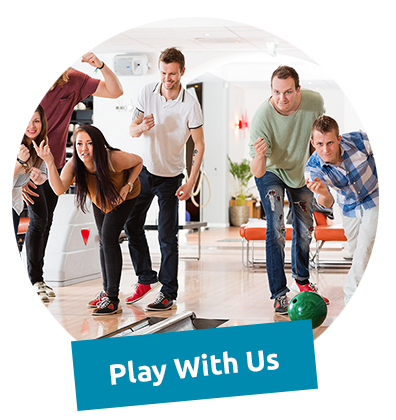 More than a bowling center… unlike other family fun centers… way better than ordinary bars and restaurants… BAM! is truly a unique venue and is THE place to have fun times with family and friends! Every day. All year round. Bowling. Four Escape Rooms. Laser Tag. Indoor High Ropes Course. Huge Arcade. Two private VIP party rooms. Extensive menu. Trivia Nights. Painting Parties. Two eclectic, full-service bars. You’ll never have the same fun twice! Looking for a donation for your upcoming event? We might be able to help!